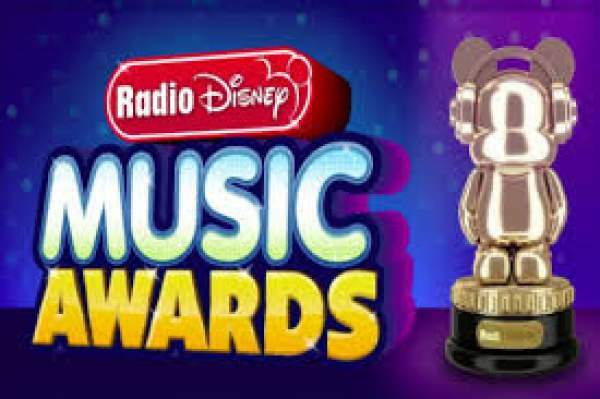 The complete list of winners of Radio Disney Music Awards 2017 has been announced. The award distribution ceremony held tonight, April 29. Country starlet Kelsea Ballerini, Jordan Fisher, Sofia Carson, Jenna Ortega, and radio personality Alex Aiono hosted the prestigious evening. However, it won’t be aired until April 30, Sunday on Disney Channel. Stay tuned to TheReporterTimes.com for latest music news and award shows’ updates around the world.